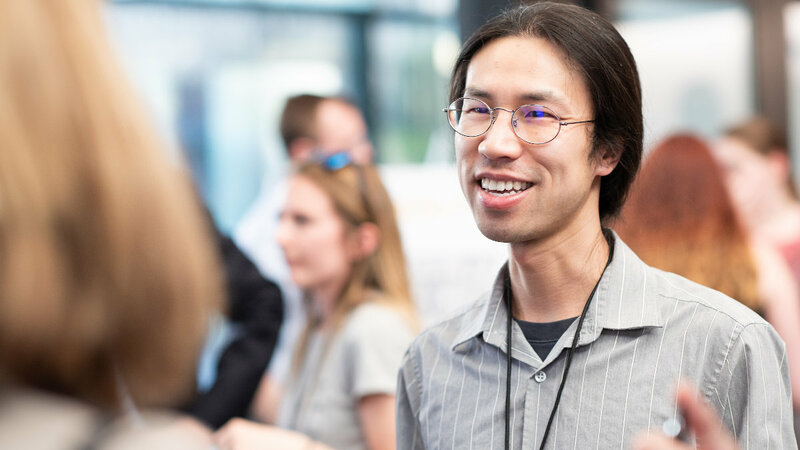 In this program, you will learn how decisions made by consumers, firms and governments about the use of resources — like time and money — affect business. 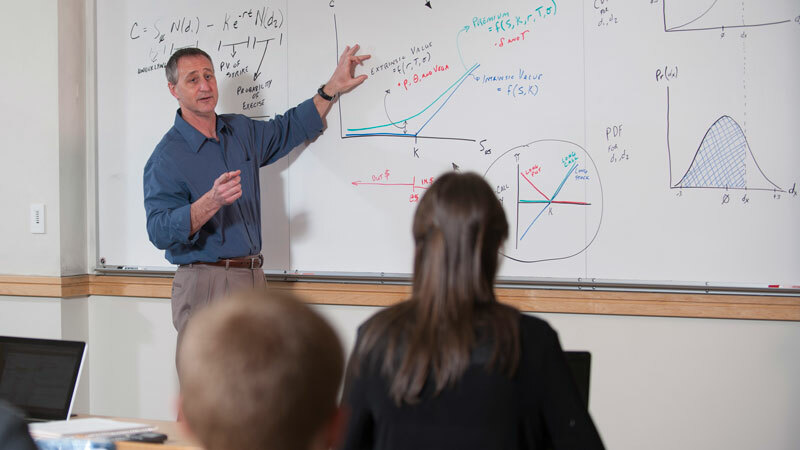 You will study economic factors that all businesses face, like supply and demand, inflation, international trade, unemployment, and governmental policies. 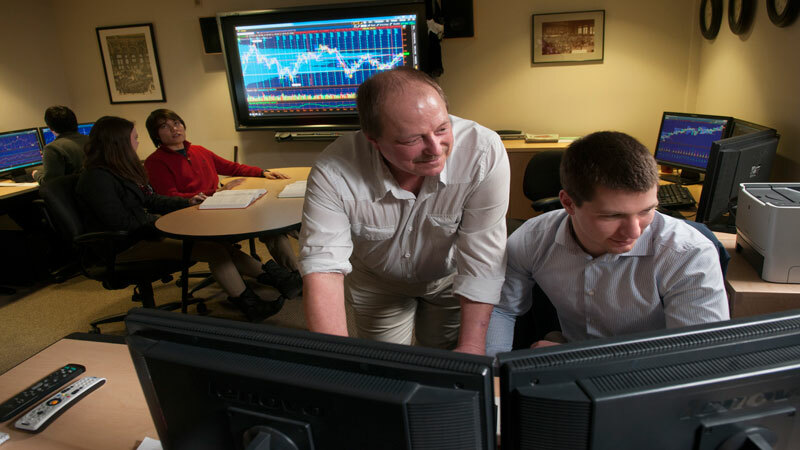 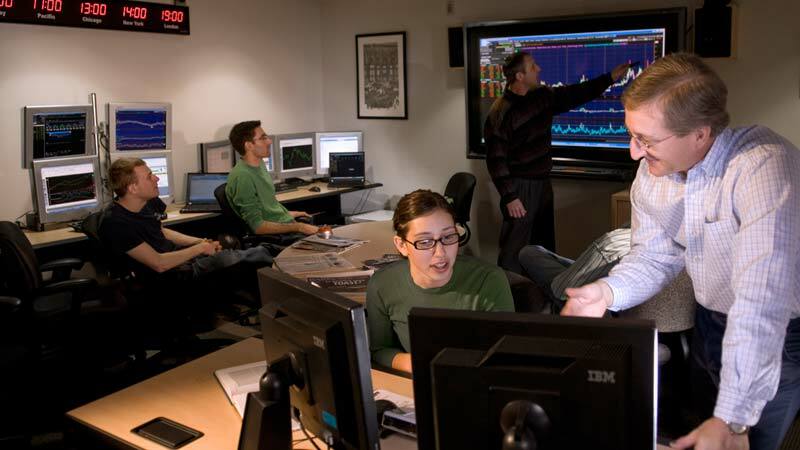 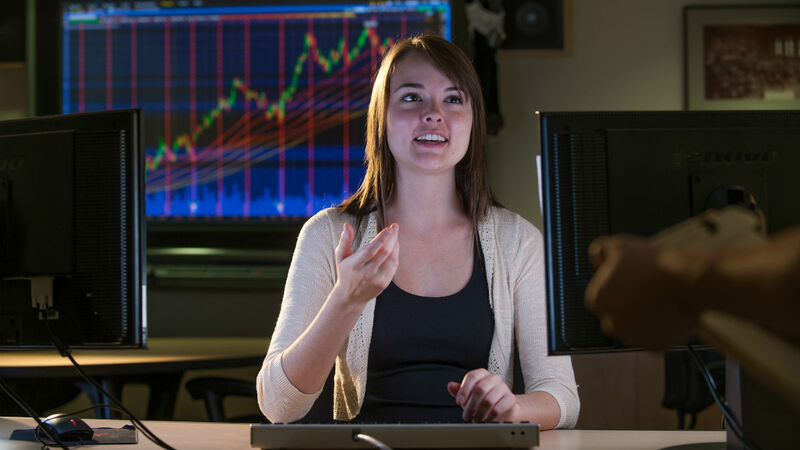 As a business economics major, you will develop strong critical thinking, analytical and research skills. 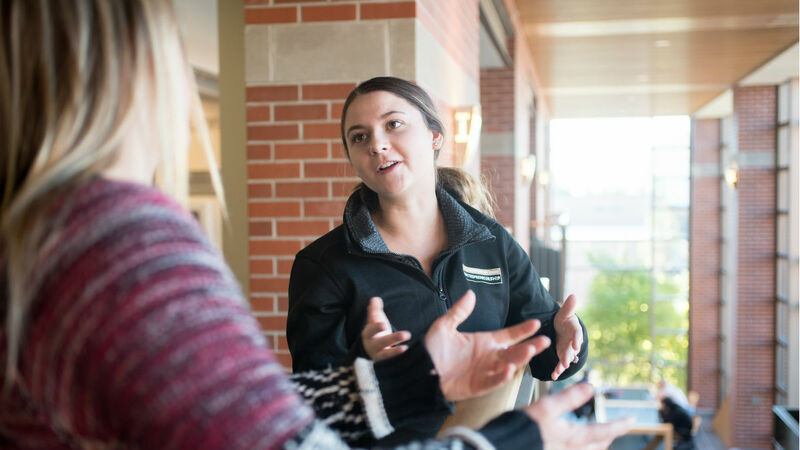 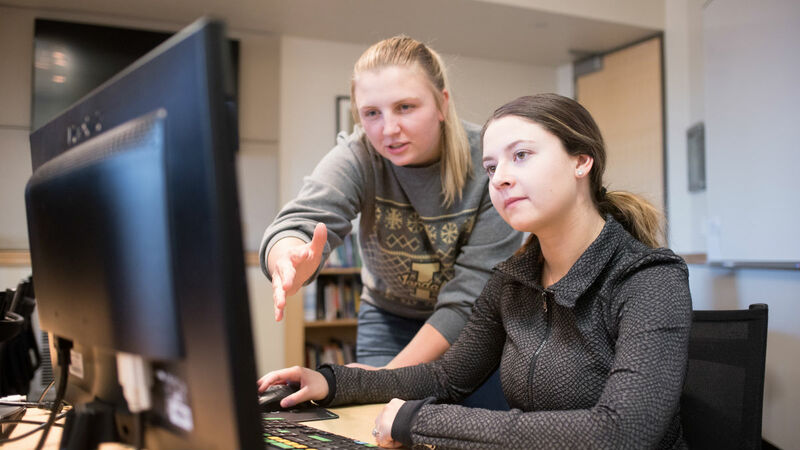 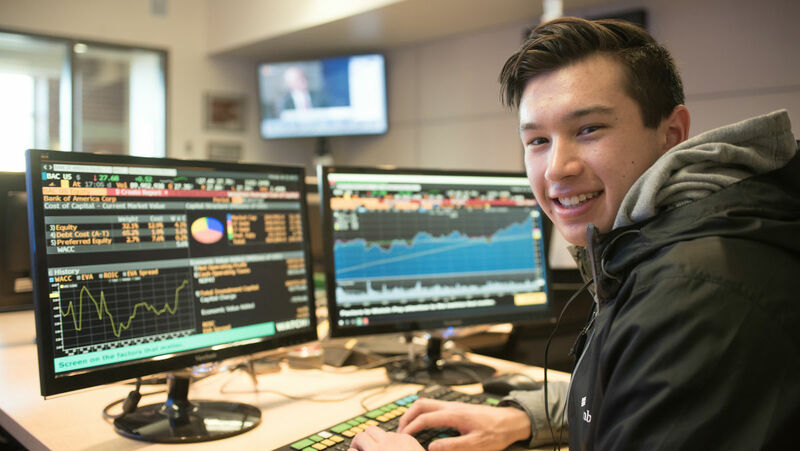 You will also build a solid foundation in all areas of business — including marketing, finance and management — through several hands on learning programs that give students the opportunity to learn business by doing business. 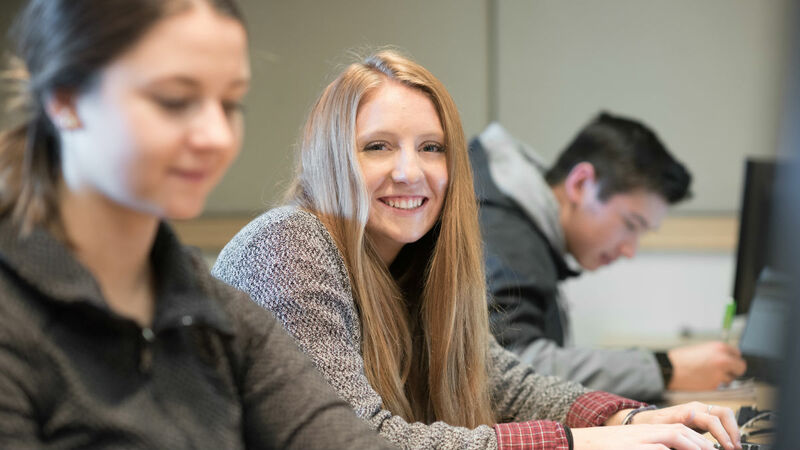 When you choose the general option, you will have the flexibility to expand your knowledge and marketability by taking courses, inside or outside the business program, that complement your economics studies.